The Threading Snake is an alternate method of drawing the coil from reel over the gooseneck and in to the injector. The Coil Solutions Threading Snake makes inserting coil into the injector chains and over the gooseneck quick and easy. 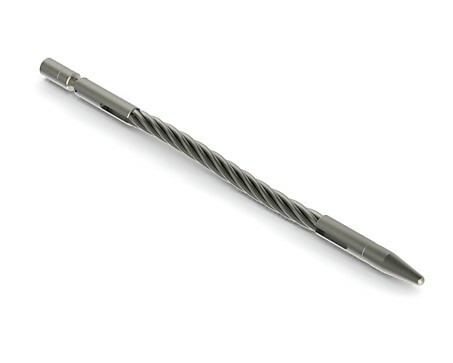 Available with threaded connections or with an internal grapple for blank coil, ensuring secure attachment is achieved.